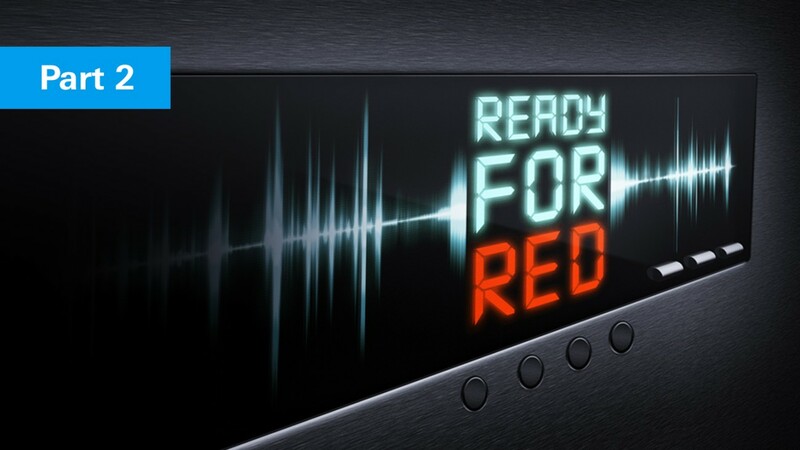 The ETSI has specified a new mandatory test requirement, the radio equipment directive (RED), that applies to radio and television broadcast receivers sold into Europe. From June 13, 2017 on, all manufacturers have to test their entertainment systems to ensure they meet the ETSI harmonized standards EN 303 340 (digital TV broadcast receivers) and EN 303 345 (radio broadcast receivers). We will demonstrate, step by step, how to perform audio measurements on a DAB car radio receiver with the R&S®BTC for EN 303 345 compliance testing.